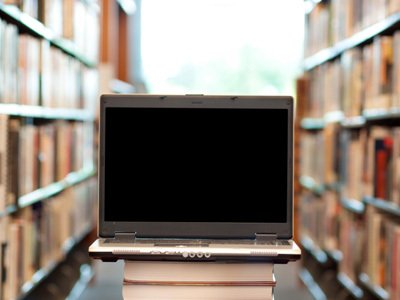 Browse through our resource library to learn more about a host of relevant and timely topics. The videos are two to five minutes long and new content is published regularly - check back often! Our goal isn't to be all things to all people. Instead, we focus on being all things to a few people. 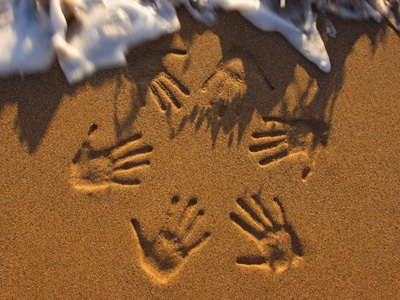 Four fundamental questions a potential investor should ask themselves. 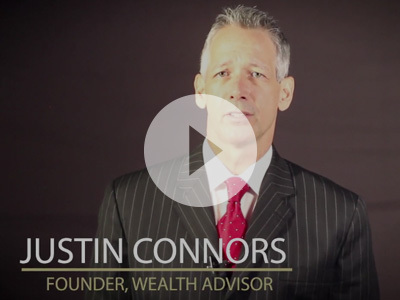 Click here to see what makes Connors Wealth Management unique. Click here to learn more about each team member’s background and strengths which help them earn “most trusted” status with our clients.